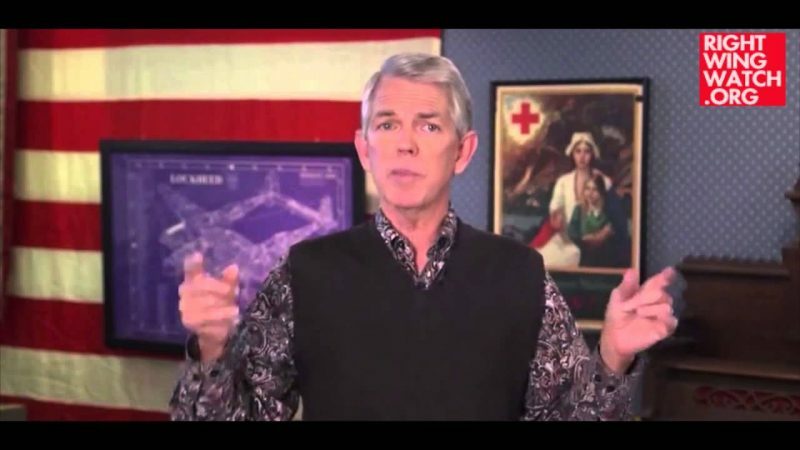 Earlier this month, World Magazine published a piece noting that “conservative Christian scholars” had begun to publicly question the veracity of David Barton’s work. That article and the questions it raised about Barton’s work was part of a chain of events that ultimately led Barton’s publisher to pull his book from circulation and cancel his contract. 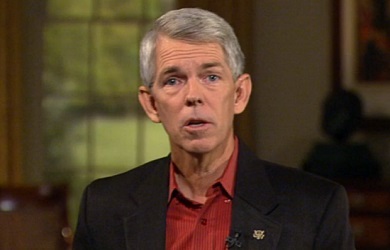 Since then, more and more conservatives have been coming forward with their own questions about Barton’s pseudo-history while Barton has focused his response primarily on attacking his most prominent critic, Warren Throckmorton, as some sort of fake Christian who cannot be trusted because he doesn’t support the use of reparative therapy to “cure” gays. 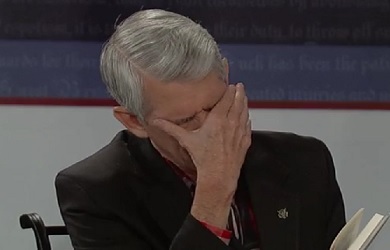 But while Barton is intent on attacking Throckmorton’s conservative bona fides, conservative scholars continue to undermine Barton’s credibility, to which Barton has thus far been unable to respond. 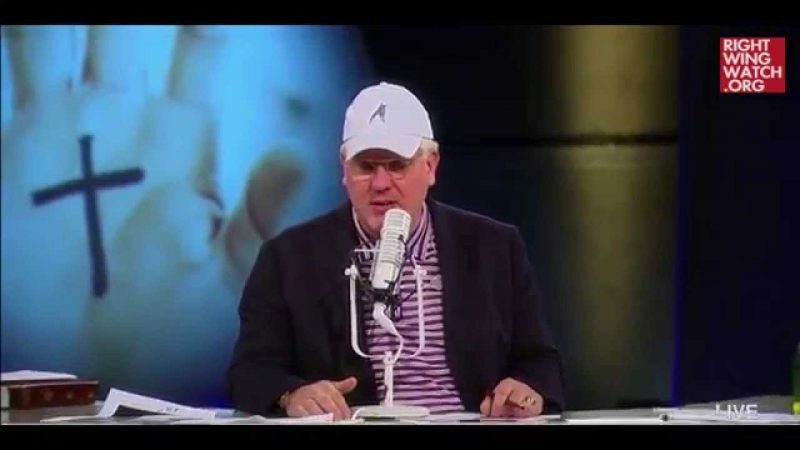 Professor Kevin Gutzman, who has appeared both on WallBuilders radio and the Glenn Beck program, argues that “Jefferson was not a Christian, if the word ‘Christian’ has any meaning,” because he rejected the Bible’s “supernatural content.” Gutzman thinks Jefferson’s skepticism certainly predated 1813.